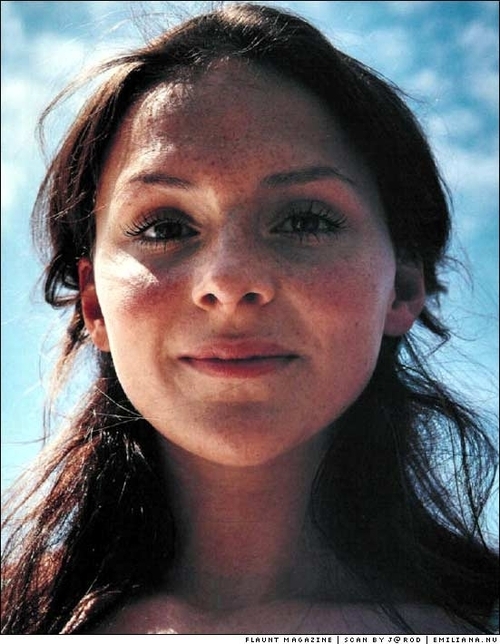 “Jungle Drum” is the third single released from Emilíana Torrini’s third album Me and Armini. It was released as a digital download on March 9, 2009 and later on June 19, 2009 as a CD single (in Germany only). Critics received the song very warmly; Popmatters’ reviewer Spencer Tricker called “Jungle Drum” the “catchiest tune” on the album (alongside “Big Jumps”), “every bit as good as the singles from Fisherman’s Woman”. He also praised the song for boasting “an irresistible chorus that features some totally unexpected scatting”. Matthew Allard from ARTISTdirect stated the song “should be an iPhone ad”. Clickmusic reviewer Francis Jolley called the song “a sprightly, fun little gem, reminiscent of Nancy Sinatra in her heyday” and “infectious Scandinavian pop”. Both Popmatters and Clickmusic reviews praised the song’s rhythm section calling it impossible “to not foot tap along” to. The song was featured in the episode 11 of 90210 ‘s first season and in the episode “Dream a Little Dream of Me” of the television series Grey’s Anatomy, when Cristina gets stabbed by an icicle and falls in love with Major Hunt. In 2009 it also appeared in the Germany’s Next Topmodel TV show. Thus, the song became very popular in German-speaking countries. In the Finnish version of Pop Idol the song was performed by Anna Puu. In 2010 the track was used as a theme song in a video made for the Government of Iceland’s official campaign “Inspired by Iceland” to lure tourists to visit Iceland. The chorus was used for the adverts for the second series of the CBBC show Deadly 60. In 2009, the song had been covered by German band The Baseballs and is featured on their cover album Strike! Back!. In 2009, Austrian hip hop artist Chakuza sampled the song on his free track “Jungle Drum Mix”. The song debuted on the German Singles Chart at number 12 and peaked at number one on its fourth week, where it stayed for eight consecutive weeks. It stayed on that chart for a total of 35 weeks. The song also reached number one in Austria, Belgium and Iceland. The song also charted at number 84 in the Australian ARIA Singles Charts. This entry was posted in Music and tagged alternative rock, electronica, emiliana torrini, Indie pop, Jungle Drum, music, song of the day, Trip hop. Bookmark the permalink.